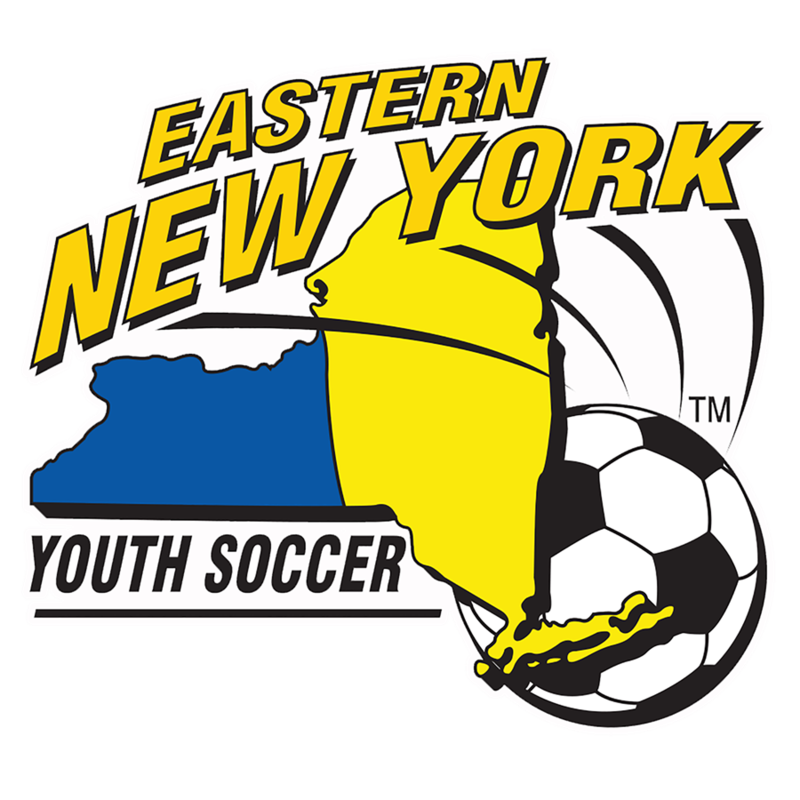 All courses are taught by highly qualified Eastern New York Youth Soccer Association (ENYYSA) instructional staff coaches who hold a variety of national licenses. All courses must be scheduled through the ENYYSA state office. A list is maintained at the state office and posted here. 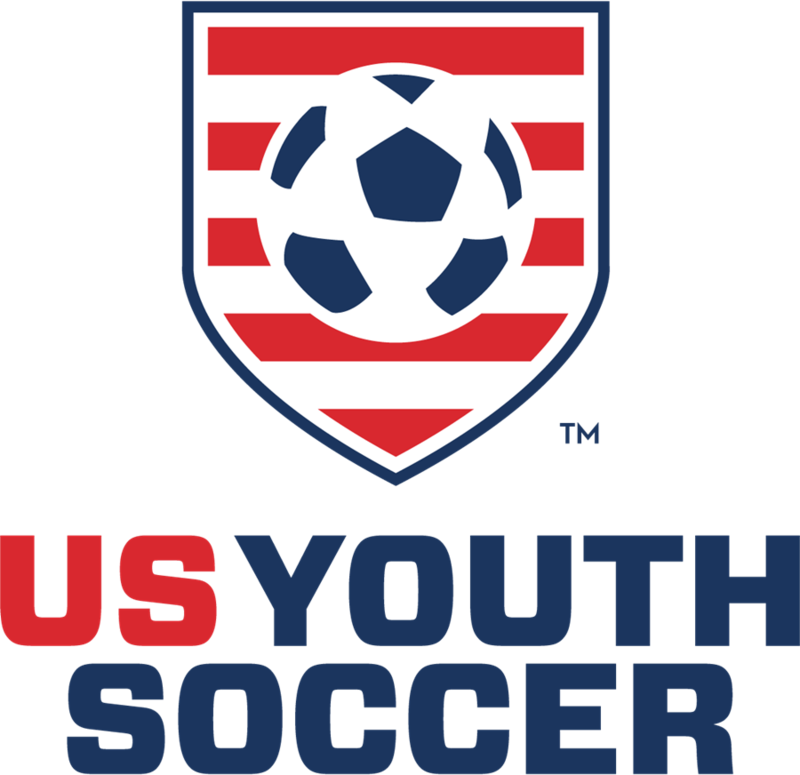 If your youth soccer club is interested in hosting a coaching education course, please select here. 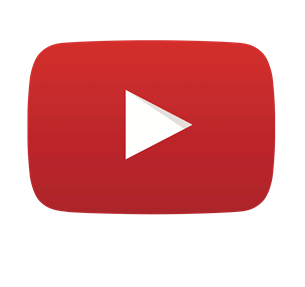 You must create an account and click "Request to Host" session (listed on the right side of the registration page). Please answer all questions. Tim Bradbury, Eastern New York's Director of Instruction will contact you within 72 hours.